Contest: Win the ultimate Batman Day prize pack! Want to win? All you have to do is enter the raffle below! One runner-up will receive Batman: The Killing Joke Deluxe Edition. The winners will be contacted via email on Batman Day (Saturday, September 17th). Only U.S. residents (excluding Hawaii, Puerto Rico, & Alaska) are eligible. Good luck! Thanks again to Warner Bros. Home Entertainment! 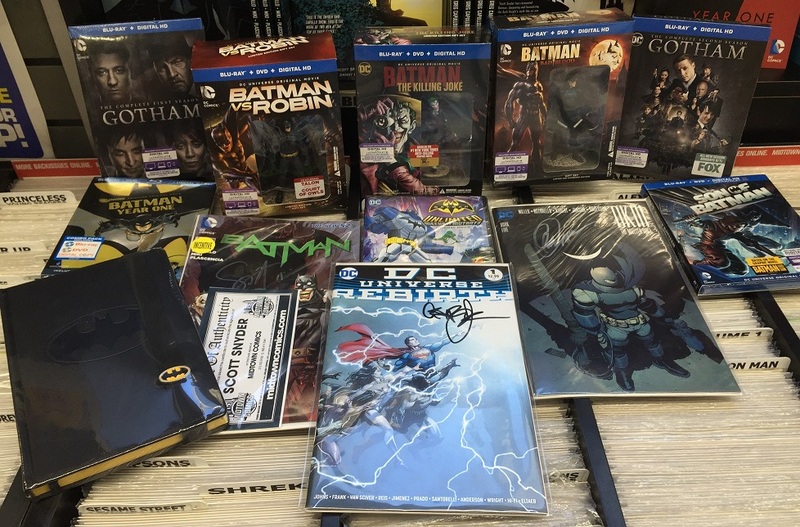 Entered the Batman Day signing ticket raffle? Ticket winners will be contacted via email Tuesday or Wednesday! DC’s Rebirth has begun! Apparently, the publisher wanted this lesser-known dude named “Batman” to get his very own title and a Rebirth one-shot. We’ve never heard of this guy before, but we have heard he has some fans out there. So, we’re bringing in two excellent writers, Tom King and Scott Snyder, to sign copies of Batman Rebirth #1 and Batman #1 (King wrote both issues; Snyder co-wrote Rebirth #1 with King)! 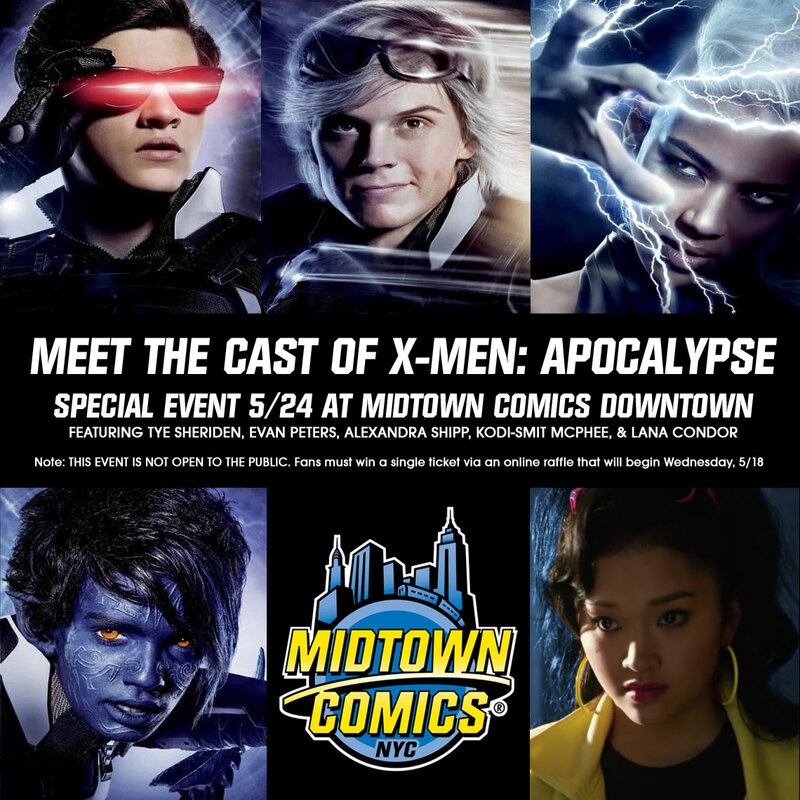 The limited signing will take place at Midtown Comics Downtown on Saturday, June 25th at 2pm. We’re raffling two hundred tickets to the event via the online contest below. It’s time to test your luck, Batman fans! 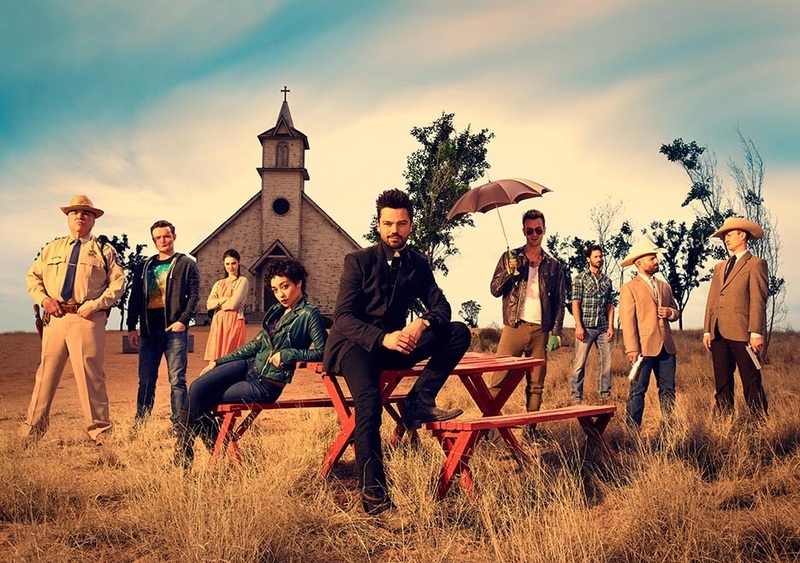 Garth Ennis and Steve Dillon’s Preacher is heading to AMC! The show will debut on Sunday, May 22nd at 10/9c, but now you have the chance to see it early in NYC! As if that wasn’t exciting enough, some of the cast and creators will also be there for a panel all about the upcoming AMC show. Joining the screening on Thursday (May 19) evening will be Garth Ennis, Dominic Cooper, Ruth Negga, Joseph Gilgun, Sam Catlin, and Seth Rogen. Want to attend? Enter the contest below! This week: Gavin, Gregg and Ted rank the Marvel Cinematic Universe Villains after Civil War, talk about Alden Ehrenreich’s casting as Han Solo, the Power Rangers new costumes, and dig deep into Mark Millar’s Empress #2 as part of their book club! All that and more!